Assoc.Prof.Dr. Pipop Udorn, Dean, and Asst.Prof.Dr. 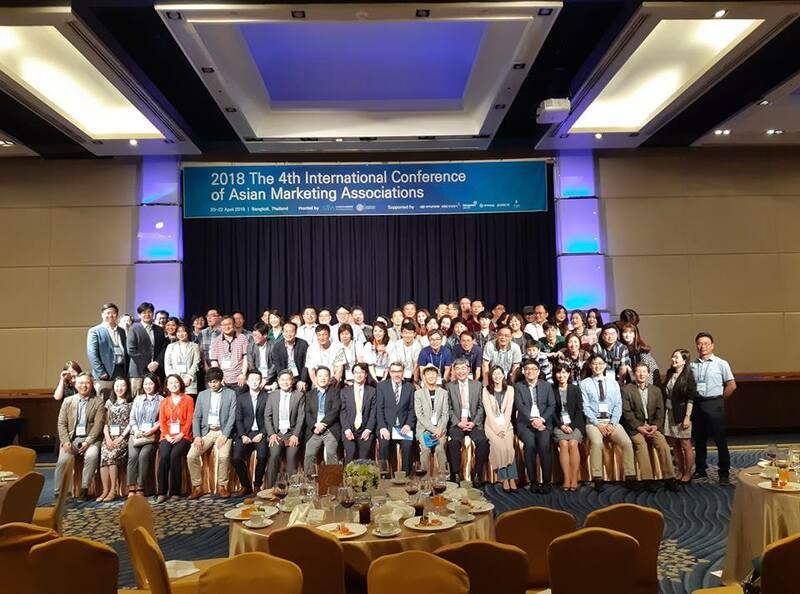 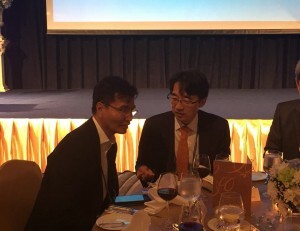 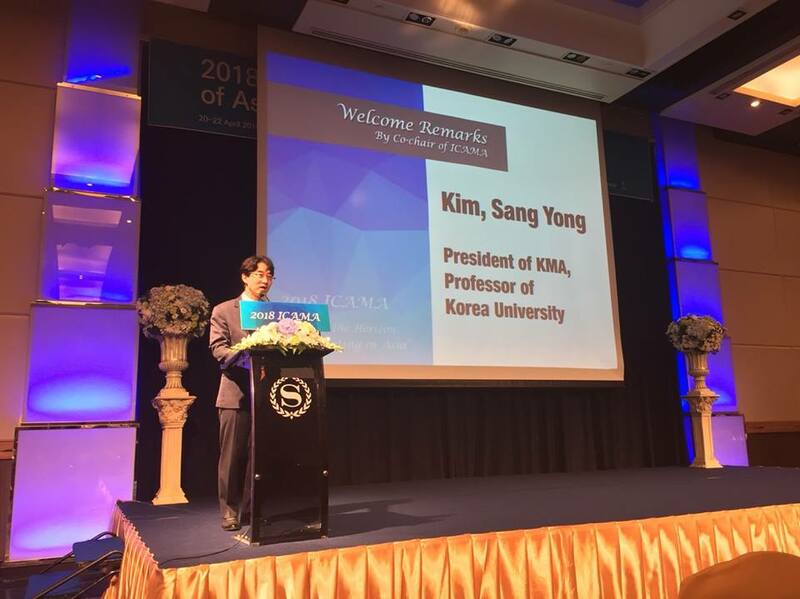 Surat Teerakapibal, Associate Dean for International Affairs attended “Welcome Dinner of 4th ICAMA conference in Bangkok 2018” on April 20th at Royal Orchid Sheraton Hotel.Dr. Pipop was also honorably invited to give a warm welcome speech as a co-chair of the event which mainly discusses on marketing research and related fields. On this occasion, both of TBS representatives had met Sang Yong Kim, professor of marketing at Korea Marketing Association and president of ICAMA and joined group photos altogether. 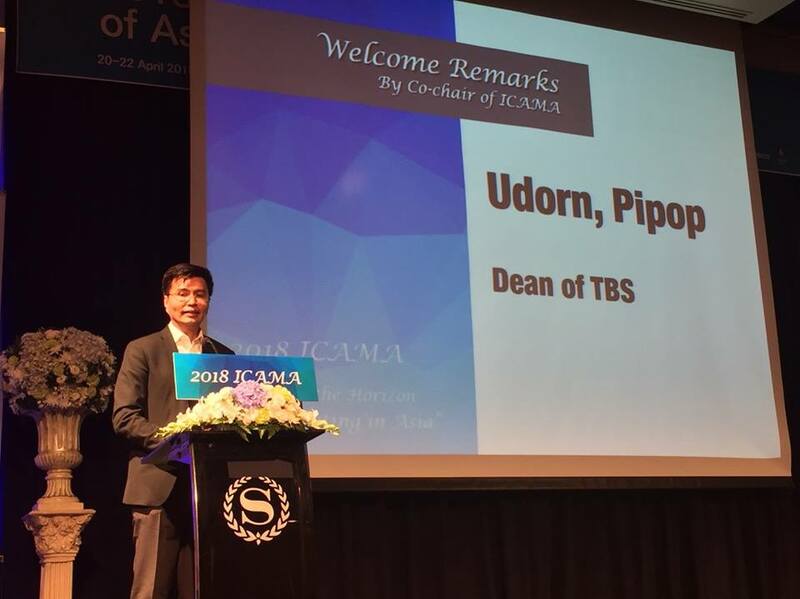 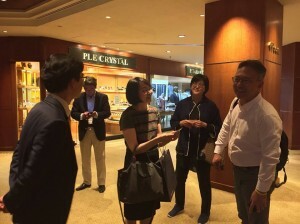 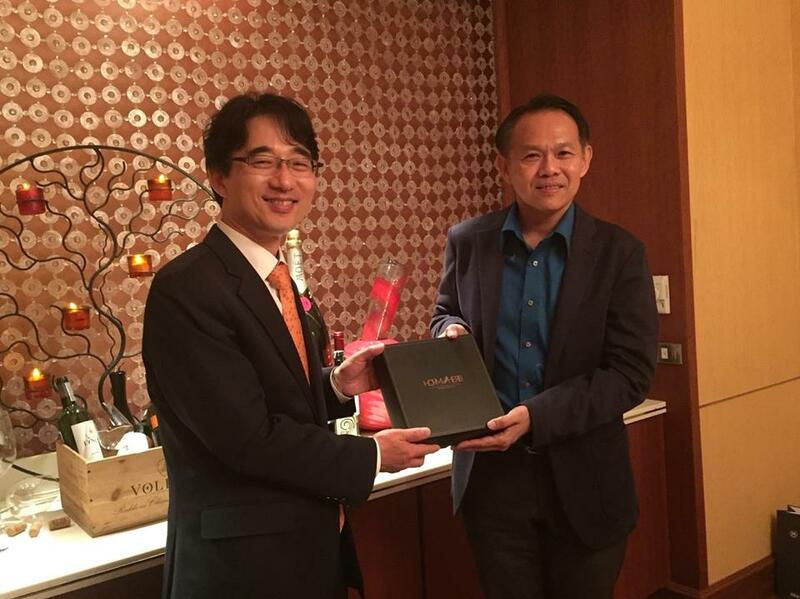 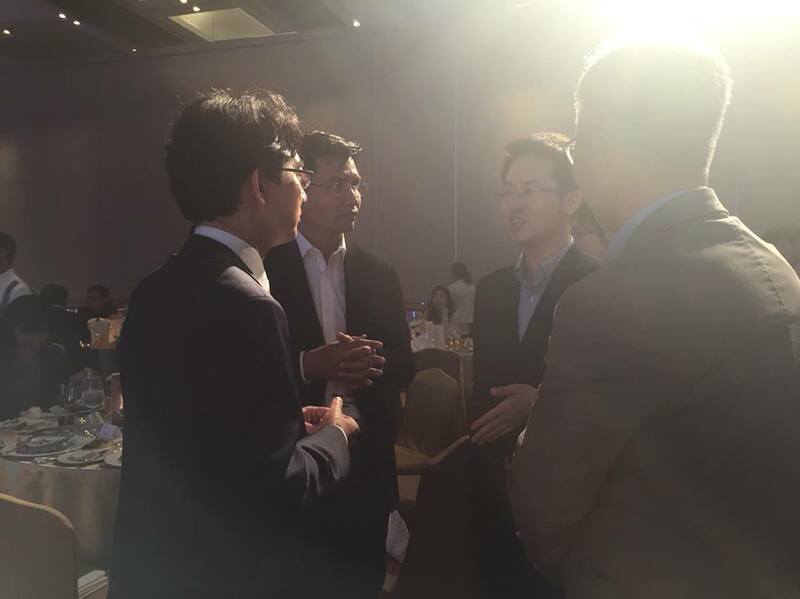 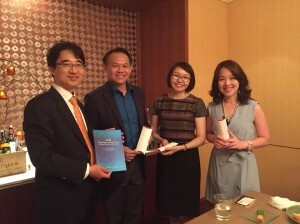 On April 21st, Thammasat Business School hosted a farewell dinner to Dr. Kim, Sangyong (President of KMA), Dr. Han, Sangman (President-elect of KMA), Dr. Lee, Janghyuk (Executive Director of KMA), Dr. Park, Jung-eun (Chief editor of Asian Marketing Journal) and Dr. Lee, Eunju (Chief Editor of JKMA, Journal of Korean Marketing Association). 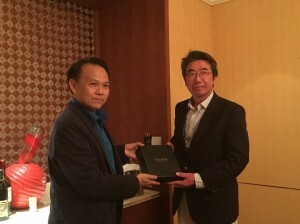 Prof. Witawat Rungruangphon, Asst.Prof.Pitipee Ruammake, and Asst.Prof.Dr. Alisara Charinsarn also attentively joined the dinner as TBS representative.